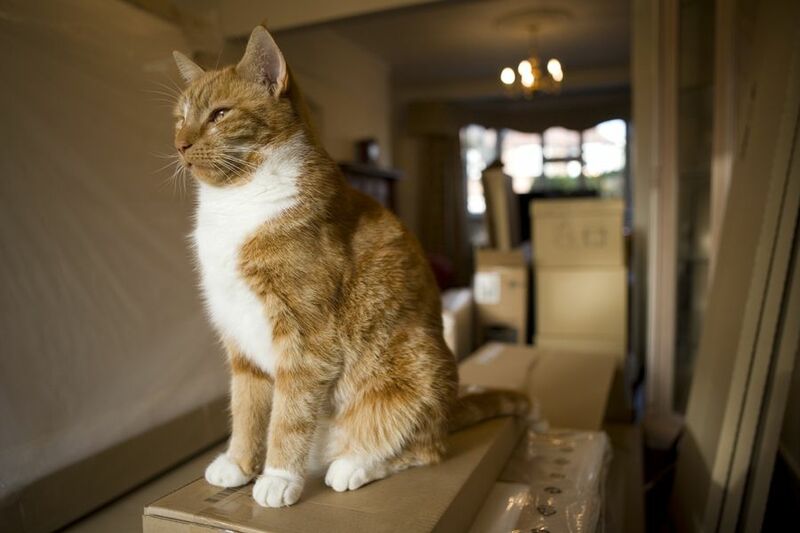 It is a complex task to move to another place and with a pet it becomes even harder so here is our cat advice on moving house. Cats aren’t very fond of change and they would rather stay in the same place so changing location can be quite stressful for your feline companion. 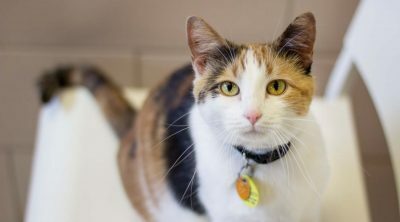 They will probably show their discomfort in various ways from meowing more than usual, to soiling your new home, being aggressive or trying to escape. Before actually moving get the cat used to the carrier for a few days by leaving it open with a warm blanket inside and even add some treats there so that they will grow accustomed to that place and consider it safe. 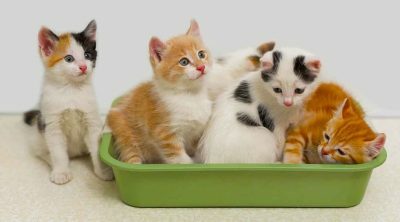 Feeding them in the carrier will make it even better and you should do this accommodation process for at least one week before the actual move, two weeks is even better. Try to maintain their daily routine and stick to their usual schedule so as not to induce additional stress. Play with your cat as usual and as you start packing make sure your cat is handling all the noise. It there is a lot of chaos as you try to put everything into boxes it is better to move the cat in a place where things are less exciting. Put out the boxes with a few weeks before actually beginning to pack so that they will get used to having them around. Since they might want to escape if the new place is too stressful (they might hear a noise and get scared), it is essential that you ensure they are microchipped and have their tag with the correct information (phone number). If you have an elderly cat then it is advised to consult the veterinarian about the move and see if they recommend any extra precautions. The travel might impact them more than it would a young cat since they have other problems and thus knowing what to expect is very important. 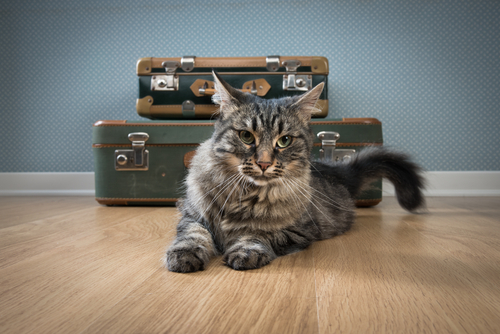 Boarding the cat is also an option during the actual moving stage since this will reduce the risk of having your cat gone missing and it also gives you the space you need to set everything up before bringing the pet into the place. Both of you will probably be calmer and it can reduce some of your worries. 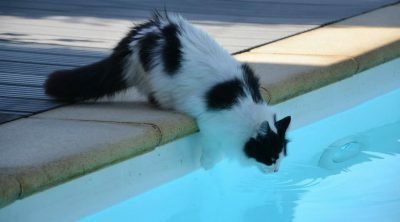 Since cats use their smell a lot and grow accustomed to a certain place, when they are moved everything will be new for them and the amount of new stimuli means that they will get anxious. 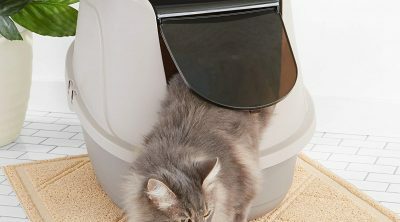 One solution to make the transition easier is to use a Feliway diffuser as it releases pheromones that will make things appear more familiar to your pet. Synthetic pheromones will reassure the cat and you can find them as sprays or diffusers and if you have any questions then ask your veterinarian for more information about them. 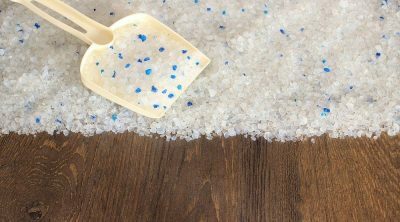 Use one in the home close to the place where they spend most of their time and then move that to the new home as this will make their senses experience the change better. Don’t feed your pet breakfast in the morning of the move as all the agitation might upset their stomach and will only give you more problems in the car. Of course, if the trip takes more than 12 hours then it is important to ensure they drink some water and have some food but it will complicate things quite a bit. Ensure that the cat is safely enclosed in the carrier and don’t keep the carrier in the hot sun as the temperature can get to dangerous levels really fast even during days that you might consider mild. Remember that if the trip is longer it is important to stop and check on your pet often. The thing that you probably shouldn’t ever do is to open the carrier and try to comfort the pet as they will probably just dash out to get free from all the noise and agitation. 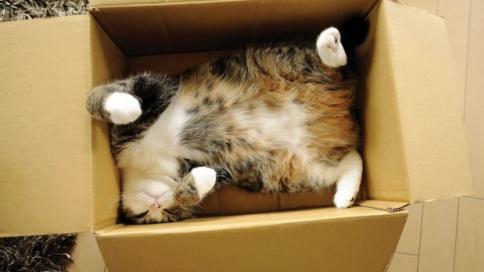 Choose the place where you want to set up your cat carefully as it will be difficult to change that place later. The laundry or bathroom are the recommended places and you can start there with their carrier, litter, water and food (and the Feliway if you have one). Putting treats and some of their favorite toys there will help them feel more comfortable but allow them time to settle in, if you are all over your cat all the time they will only grow more anxious. 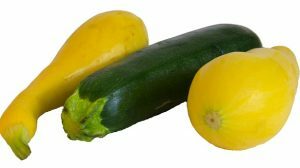 Small frequent meals are recommended and try to maintain the routine that the pet had in the previous house to offer them continuity. 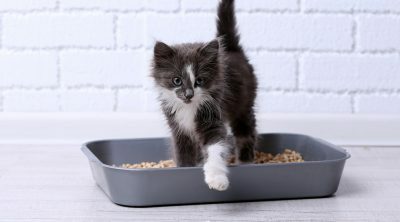 After a few days of getting comfortable with the new room, allow the cat to explore another room and gradually see the whole house but it is recommended that you keep the house indoors for at least two weeks after the move since you don’t know how they will react to the outdoors and the last thing you want is a missing cat. If you do decide to let them outside make sure that you have a fenced backyard and keep them under observation since they can get easily startled and they might dash out into a dog’s territory or on the road. As cats need time to establish their new territory make sure that you chase away any other cats that the neighbors might have. Allow the cat time to explore and adapt to the new setting in their own pace, don’t carry them outside when you decided that it is time for them to see that area since you will just add unneeded stress. If you know that a storm is coming or some fireworks displays then you should try to protect the pet as much as possible with some synthetic pheromones, soothing strokes and put them someplace where they cannot see the sudden lights since if they get scared they might want to try to run back to their old home where they felt safer.